Addison's Disease is a disorder where the body produces insufficient amounts of the hormones cortisol and aldosterone, which are hormones that heavily impact most bodily functions. Cortisol and aldosterone are extremely important stress hormones. Cortisol mobilizes nutrients, allows the body to fight inflammation, stimulates the liver to produce glucose, and helps control the amount of water in the body. Because of its important role in these functions, homeostasis cannot be maintained without enough cortisol. Aldosterone also regulates water levels (and salt), thereby affecting blood volume and blood pressure. With insufficient amounts of these hormones, the body cannot handle stress. 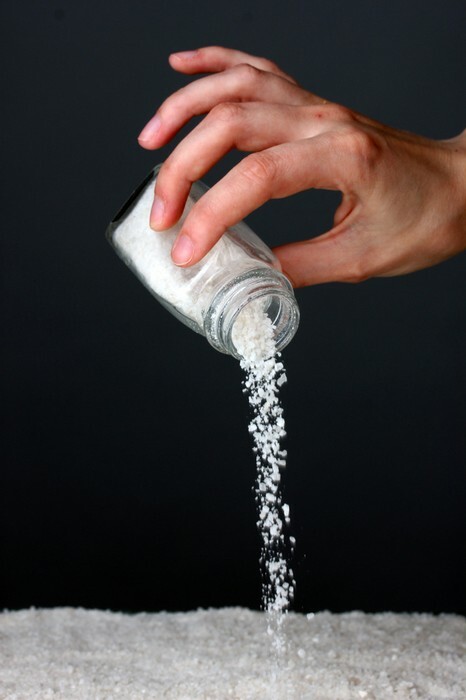 Hypoglycemia occurs because the liver does not produce enough glucose, low blood pressure because of a lack of salt, low blood volume due to a lack of water, and hyperpigmentation of the skin which is caused by an excess of the hormone ACTH (adrenocorticotrophic hormone) binding to a receptor on the surface of dermal melanocytes. 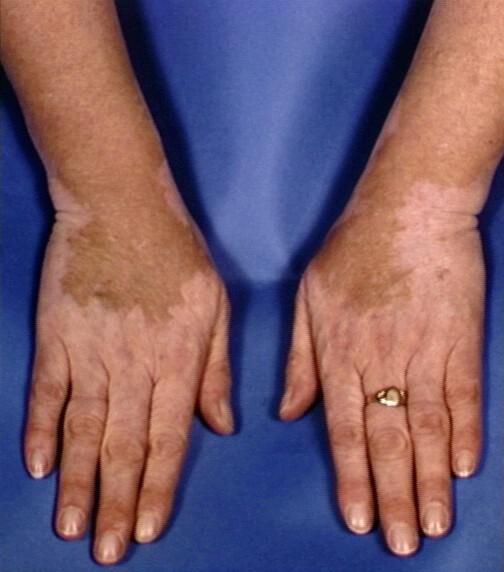 There are many symptoms of Addison's Disease, including extreme fatigue, weight loss and decreased appetite, and hyperpigmentation. Oral corticosteroids can be taken. Hydrocortisone, prednisone or cortisone acetate can be used to replace cortisol. Fludrocortisone to replace aldosterone. *Corticosteroid injections can also be given if one is unable to retain oral medications. 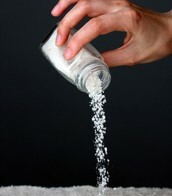 Lots of salt is also critical, especially in stressful times, or if the person with the disease is exercising. 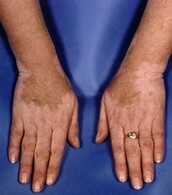 Here, it can be seen clearly that the skin color is darker in some spots than it is others. 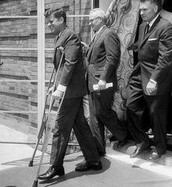 JFK suffered from Addison's Disease since his thirties. 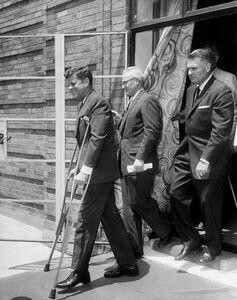 In fact, his entire adrenal glands were shown to be completely gone in a medical journal.